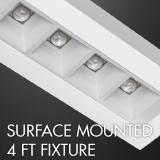 If you are looking for new ideas and inspiration for office luminaires, look no further. 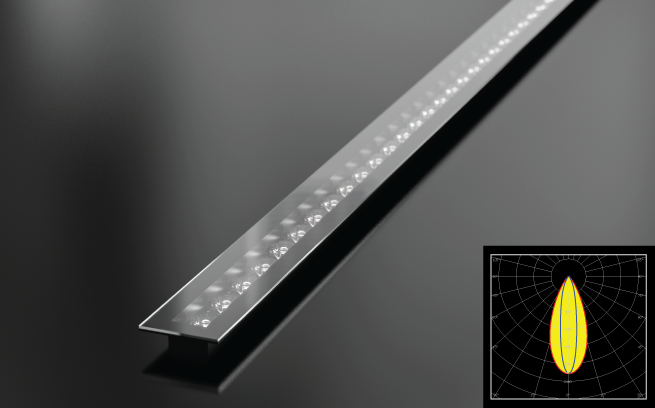 Below, you can find some great examples of how our optics can be used to create illuminating and dynamic luminaire concepts for a range of office environments. 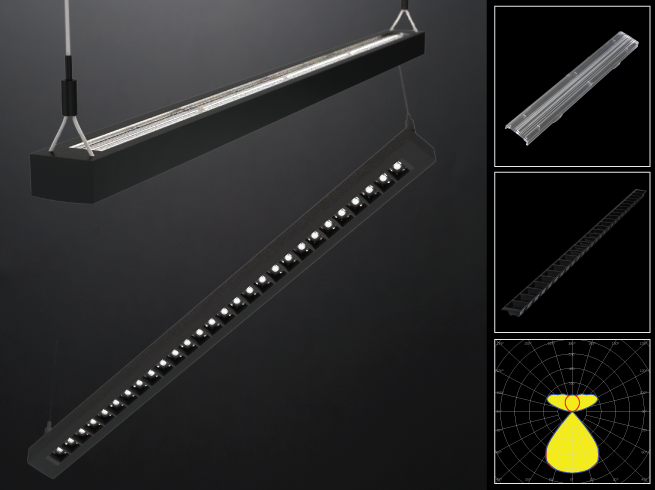 We hope these examples will help you in your creative process in designing and developing new, amazing and potentially award winning lighting masterpieces. 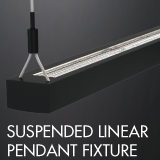 An elegant and minimalistic suspended fixture for applications requiring direct light and/or indirect uplight. 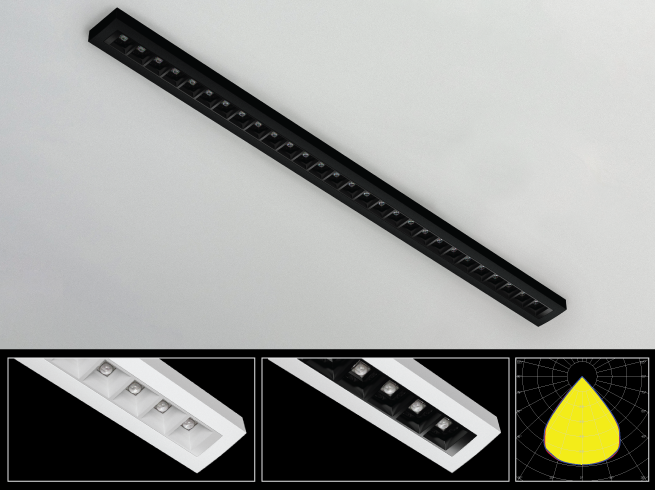 Tunable white from 2700 K to 6500 K.
Minimalistic surface mounted fixture with high comfort DAISY optic available in black or white. 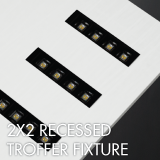 2X2 recessed troffer with modern aesthetic for modular suspended ceilings. 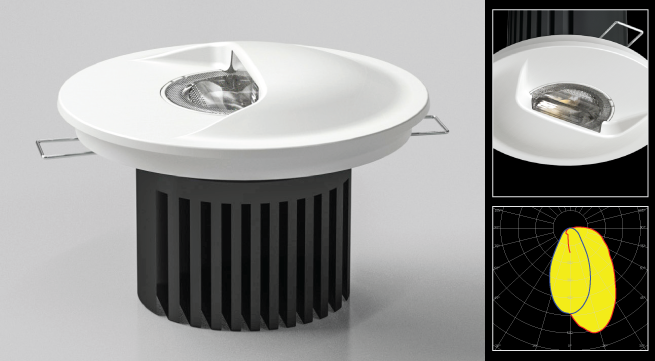 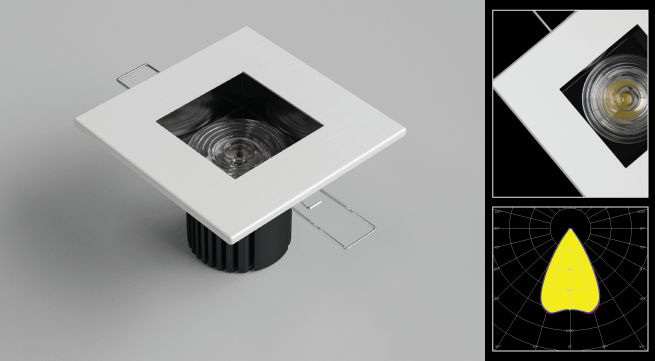 Modern, square recessed downlight with pure light quality and control. 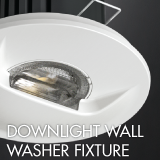 Discreet low glare asymmetrical recessed wall washer. 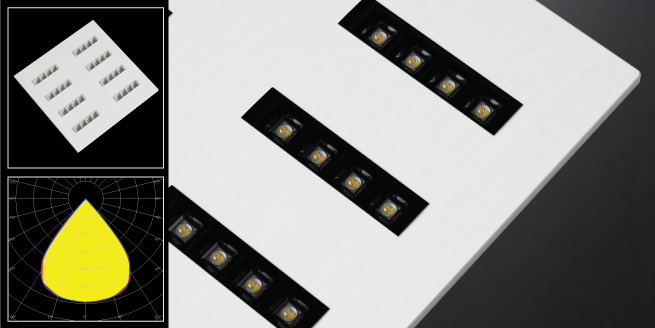 Uniform illumination from the very top of the wall. 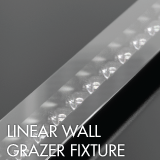 Efficient linear wall grazer with great light quality. 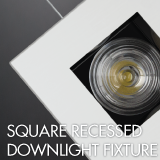 Recessed, with protective glass. 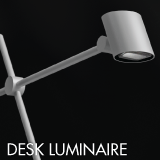 Modern desk light with asymmetric light beam. 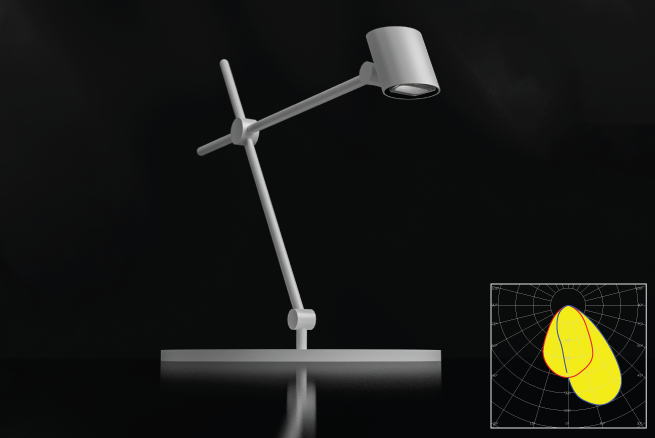 >750 lx on the task area without ambient light.